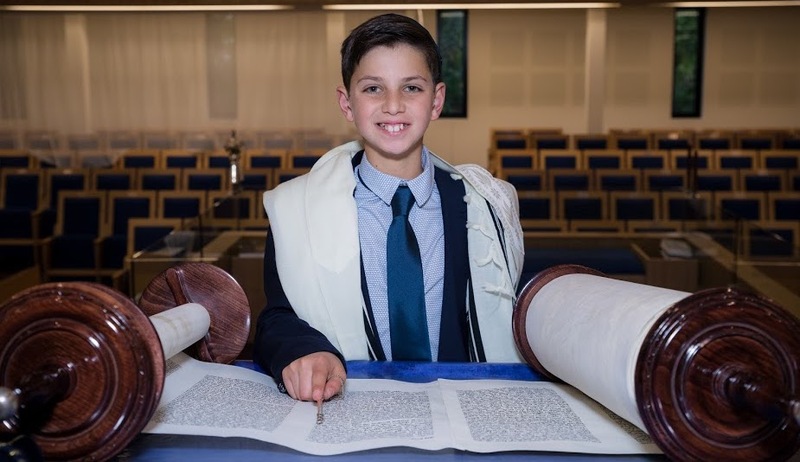 Our Barmitzvah teachers from around the world are competent and experienced in preparing Barmitzvah boys for their Maftir, Haftorah and any further learning required. Barmitzvah boys work with the same teacher for all their lessons. Traditional Barmitzvah teachers who come to your home charge top dollar. However, at Strive we have no travel costs to factor in. While traditional Barmitzvah teachers offer 45-60 minute weekly lessons, Strive recommends short 25-minute lessons two to three times a week. Research consistently shows that short lessons increase attention and motivation – while repetition increases familiarity, understanding and retention. Strive offers an individualized approach catering to a broad range of Hebrew abilities from beginner through to advanced levels. Furthermore, Strive uses engaging and interactive digital resources. With Strive, Barmitzvah boys can learn from the convenience and comfort of their home at times and dates that suit them. Our technology is conducted on an easy to use platform and is compatible with all operating systems and devices. Contact us on info@striveeducation.com.au for a free trial and see how easy it is to get started. Alternatively, click on the link below and press “Other” to see a list of Barmitzvah teachers available and times to book your lessons.